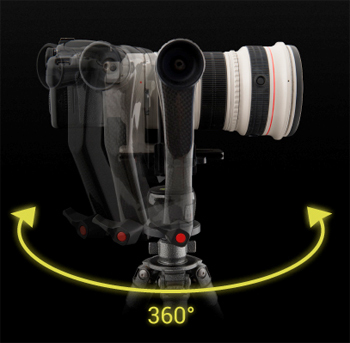 The lightest gimbal head in the world designed and manufactured by Zenelli. 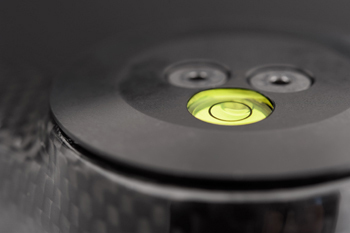 The body is 100% made from carbon fiber, completely hollow, suitable to absorb click vibration. Hard-anodized aluminum and stainless steel complete the range of materials used , assuring high resistence to wear and tear and corrosion. 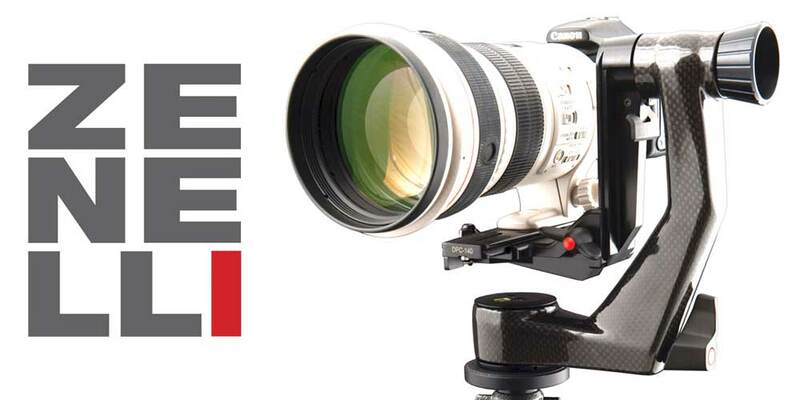 Technology together with appealing and ergonomic design make Zenelli gimbal head the one and only product in its field. 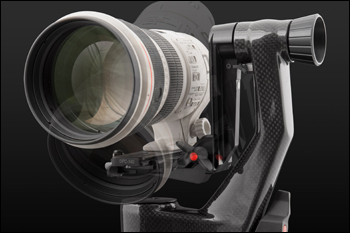 Zenelli gimbal head was designed to grant the highest protection to machine body and teleobjective. 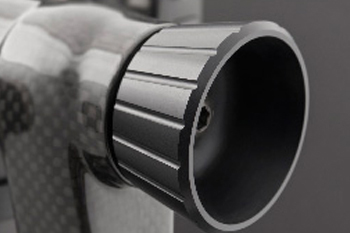 Innovative and patented safety systems were purposely designed to achieve this result. Lever actioning will avoid unbalancing and/or fall of the teleobjective against the tripod , while changing machine body and/or adding teleconverter. 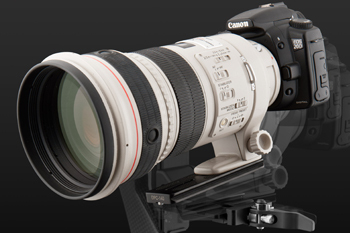 Ensures teleobjective uncoupling, during the balance adjustment. Due to quick release lever and savelock system Zenelli Locking and release systems were designed to grant an incredible functionality and handiness, together with the highest safety. 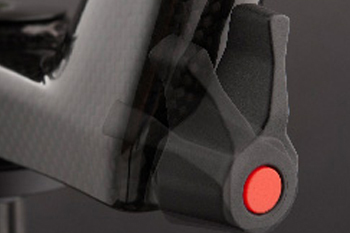 Quick release lever allows a quick and safe slide adjustment. 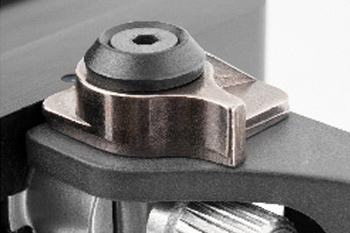 Locking pressure of Arca Swiss profile is adjusted by means of a pin. 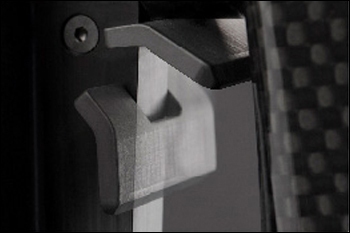 Quick and automatic lever to protect QR plate in its pre-set position. 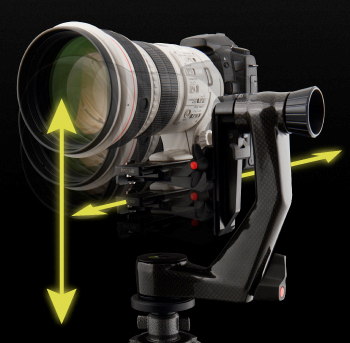 Gimbal head was designed to balance and discharge weight along panoramic axis , to minimize lateral efforts and maintain head/tripod steadiness. 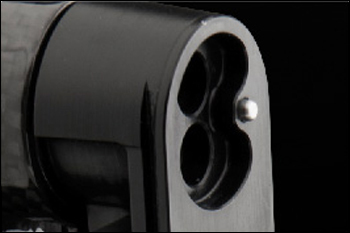 PAN pull-out lever allows the alignment of the lever body by a quick movement, avoiding eventual dangerous grips. TILT LOCK movement is performed by the anodized aluminum handle and avoid undisplacement of axis. 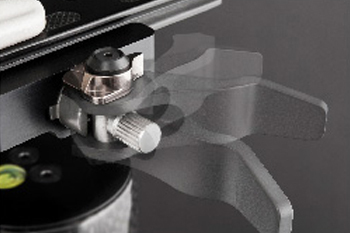 Zenelli gimbal head is provided with a BUBBLE to easy up levelling of various axis. Extensive movements fluidity together with quick and precise locking make Zenelli gimbal head suitable for any kind of shots. 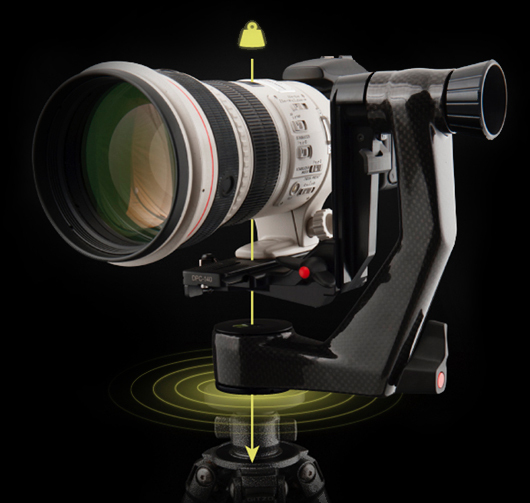 No more excuses for having missed a perfect short when using a Zenelli Gimbal head! 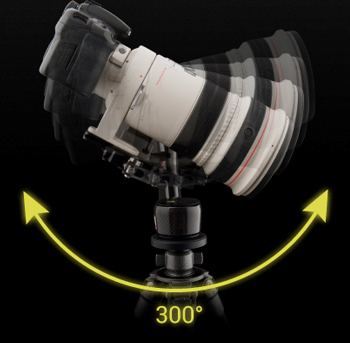 360° rotation along the panoramic axis by quick lock. 360° horizontal axis rotation by quick lock. Adjustable table height, for easy centering of focal point.